Boston — Attorney General Maura Healey joined a coalition of 17 attorneys general in filing a motion to protect healthcare for millions of Americans and to challenge Friday’s opinion in Texas v. HHS, which ruled that that the Affordable Care Act (ACA) was unconstitutional. The motion, filed today in the U.S. District Court for the Northern District of Texas, seeks clarification on the impact of Friday’s decision and requests that the judge prevent any confusion about the opinion. State attorneys general have requested the Court to make clear that the ACA is still the law of the land and have asked for the Court to grant an immediate stay that requires the federal government, states and all entities to continue enforcing and implementing the ACA or, alternately, to certify the opinion so that it may be appealed to the Fifth Circuit Court of Appeals immediately. 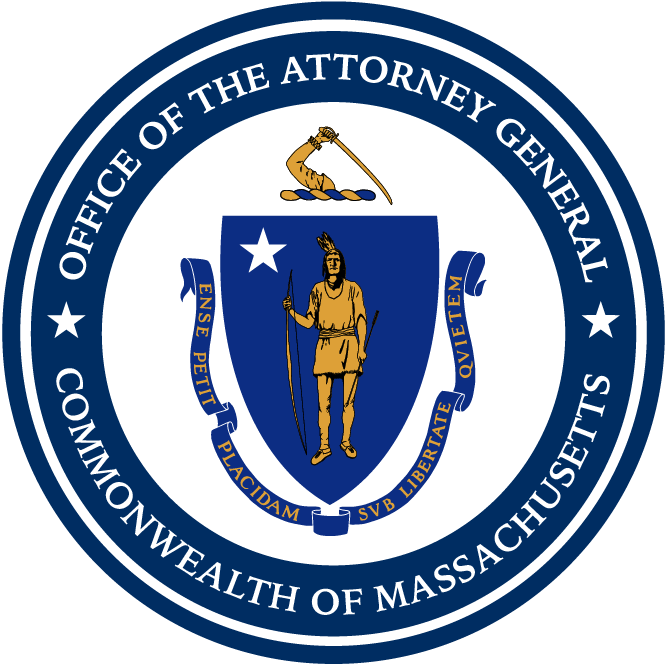 In April, AG Healey joined a coalition of attorneys general in filing a motion to intervene in the lawsuit to protect the ACA, arguing that it imperils health care coverage and funding for all Americans, particularly more vulnerable groups like seniors, children, and people with chronic medical conditions or disabilities. The Texas lawsuit petitioned the federal court to stop Medicaid expansion, end tax credits that help people afford insurance, allow insurance companies to deny coverage to people with pre-existing conditions, take away seniors’ prescription drug discounts, strip funding from our nation’s public health system, including work to combat the opioid epidemic, and much more. If the ACA were terminated, Americans living in the states seeking to intervene could lose half a trillion dollars in healthcare funding. Today’s filing, led by California Attorney General Xavier Becerra, includes the attorneys general of Connecticut, Delaware, Hawaii, Illinois, Kentucky, Massachusetts, Minnesota, New Jersey, New York, North Carolina, Oregon, Rhode Island, Vermont, Virginia, Washington, and the District of Columbia.